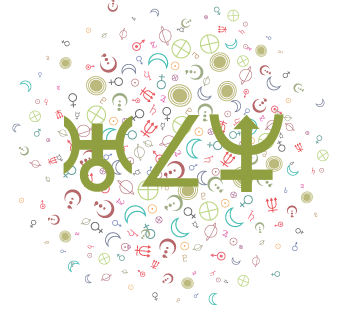 Pluto begins its yearly retrograde cycle today, dear Leo, and with the shift itself, problems areas are magnified related to the areas of your solar chart strongly influenced by Pluto: work, routines, health, family, and home. Even so, going forward and as you grow accustomed to this energy, you're in a brilliant position to review and reassess these matters as you gain perspective. In fact, you'll be able to more clearly see where you've been over-attached or where you've been putting too much pressure on yourself. You take on a more detached, observational role in these areas of life until October 3rd. Research is favored. You might also consider ways to let go of some of the control you want over your routines and work. Today's Capricorn Moon keeps you focused on tidying your life or shaping up. It feels good to take care of loose ends now. More Leo Cafe Astrology horoscopes below. April 2019 Monthly Horoscope Overview for Leo: April brings lively energy to your life as Mars works in harmony with your sign all month, dear Leo, as well as a strong showing in your sector of adventure and spirit. You are being pulled up and out of yourself, more willing to take on a challenge, to reach out to others, and to invest in your belief in yourself. Even so, your intimate sector continues to hold some weight until the 20th, and there is much going on under the surface of things. Ideally, you'll come to a nice balance between doing and observing. April is likely to bring your fair share of excitement as well as opportunities for relationship and intimacy "repair" if needed. Your magnetism is in many ways fueled by your ability to bond and discuss personal matters in the first three weeks. Even so, you're especially active and in demand now. The tempo does change to a certain degree in the last week of the month, when ambitions are kindled. There may have been some confusion about boundaries with others, your personal limits, or about finances in March, and now, clarity is with you. April is a time when you're clearer on what you have and what you need, as well as what you can provide for yourself. Procrastination or delays are now, for the most part, a thing of the past. All month, there can be extra attention to your work and health routines, although these needs and drives might often seem to clash with your very real need for more adventure or a break from the routine this month and next. There is a change of tempo related to these themes in the works, too. There is much activity in your sector of beliefs, adventure, and ideals in April, and you're encouraged to bring more of the world into your personal life. You could be enjoying new interests or doing a lot of thinking about your plans in a big-picture way. There can be quite a bit of temptation to bend the rules. There can be some forgetfulness or moments of feeling quite scattered, too, but Saturn and Pluto weave in and out of the picture this month, reminding you of your limits and ambitions, and while sometimes their input can be unwelcome, it can also be useful to pace yourself. The last week of April brings a breath of fresh air to your career, professional interests, or life direction. There may be some form of recognition for your accomplishments or work, and incentives, benefits, or awards can figure strongly. This energy, too, will follow you into May and build further. The winds of change are blowing in these areas of your life with Uranus at the top of your chart, and for now, it can feel like a pleasant breeze. It's a fine time to intuit where you may want to head. With the Sun and Uranus coming together at the top of your solar chart, a partnership in or through business can figure strongly now and in coming years. 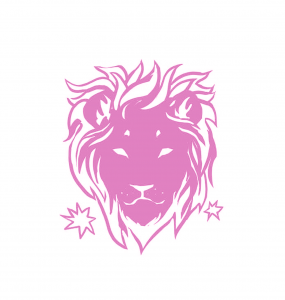 March 2019 Leo Monthly Horoscope Summary: Your inner world is a strong draw this month, dear Leo, but you're also called to duty. You are tuned in to the deeper issues and looking beyond the surface of matters for answers with an emphasis on house eight of your solar chart. You are encouraged to slow down and possibly back up in some areas of life this month with Mercury retrograde from the 5-28. It's a good time for rethinking matters, and for you, particularly financial matters, issues of support or debt, issues related to sharing and power dynamics, and intimate relationships. You may tune in to this pace faster than most since you're naturally inclined to adjust, build, and observe in March. 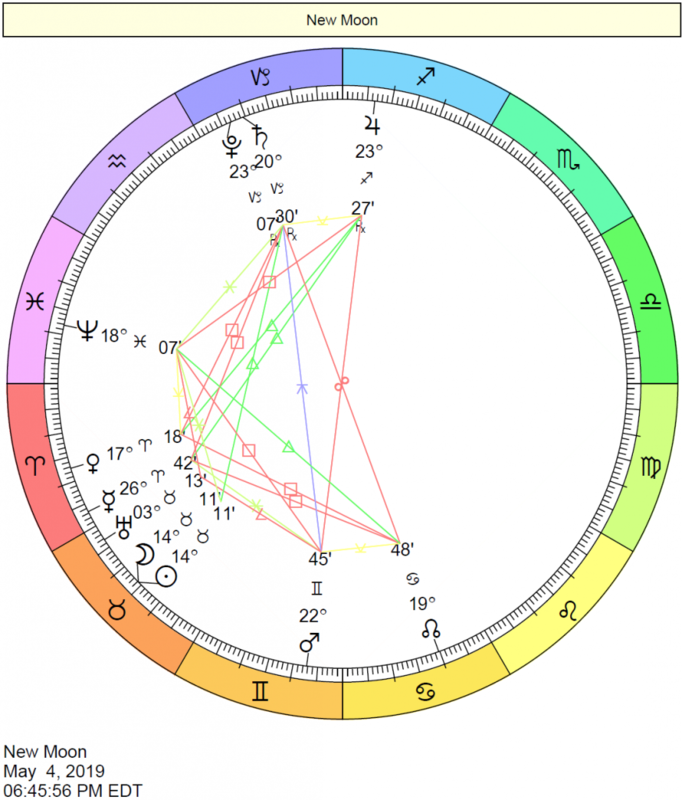 It's only Mars at the top of your solar chart that wants to push forward. Your professional life or your reputation can begin to take an unexpected direction or turn with Uranus now a long-term guest in your solar tenth house. New challenges present themselves, stimulating more than uprooting you most of the time! March is a great month for researching, editing, or otherwise going over business, health, and financial matters. There may be a need to redo or revise things and pay stronger attention to what's owed. Financial support matters may need sorting. You are likely to feel especially motivated to do things that you've been letting slide. The trick now is to avoid pushing things that need some extra time and space. Mercury retrograde periods can feel a little slow, but they're times for catching up in areas where you were pushing too far ahead, so it's about restoring balance rather than true slowdowns. Brand-new endeavors may not get off the ground, but work in progress can benefit significantly from your attention now. March can be a month of transformations and renovations, mostly on an emotional level, but also with work and health. You're returning to old problems with a new attitude or from a different perspective, reconsidering things. It's a time for taking care of unfinished business and making refinements to projects that are not quite complete. In the process, you may very well dig up some gems. 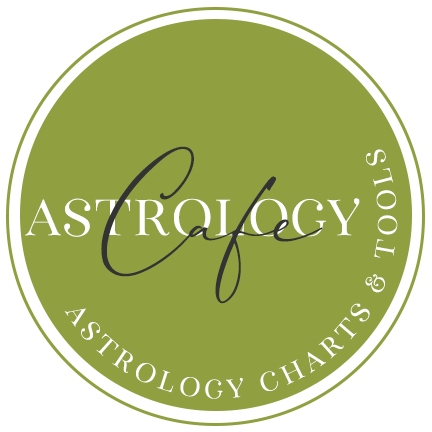 New insights into your career are coming as Uranus moves into your career and reputation sector on the 6th. With this long-term transit, it's important to listen not only to your intuition but also to what seems to be coming from out of the blue. You'll be learning to express yourself more uniquely and authentically in or through your professional and public life. Changes in your relationships with authority figures or the public, and in your work itself, are likely. The desire for more independence and freedom professionally speaking is marked now and in the coming years, and this process may lead you to discover or pursue a true calling. You had a taste of this energy from May to November last year, and now it's sticking with you for seven years! This transit suggests some unpredictability with your career, professional projects, reputation, or public image, but these areas can also be highly stimulating and innovative. Partnerships, competition, or a relationship goal can spur you on now. Significant changes are in the works! Sudden or unforeseen career opportunities are possible. 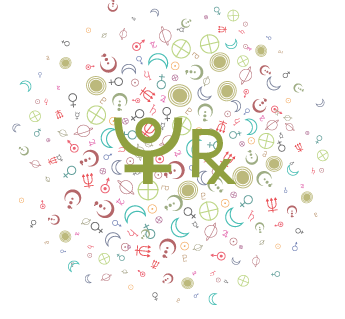 Finances deserve special attention, mainly shared money and property as well as loans and support payments, from the New Moon on the 6th. Energetically speaking, the month picks up the pace after the 20th. You could feel as if you are moving out of the dark and into the light, and you're likely to find the spirit and motivation to embark on unusual or simply different adventures. When the Sun moves into your spirit sector on the 20th, a Full Moon occurs in your communications sector, and you can be especially busy. This is a reminder to handle your daily affairs. Differences are in the spotlight in your personal relationships, as well. It can be difficult to see eye to eye with people close to you temporarily, and you are more invested in someone's reaction than usual. There may be conflicts with someone in authority, or you might feel uncomfortable with a person who is coming on too strong. People seem competitive rather than cooperative at this time. Disconnects are likely about values, goals, or ambitions. You might choose to adjust your approach to minimize friction and misunderstanding, or let the friction happen in case it takes you somewhere good! For emotional refreshment, take advantage of opportunities for a change in scenery. Otherwise, the month is powerful for supporting others through practical help, or for being on the receiving end of such assistance. You might become more aware of the need to take charge of health and fitness matters. You can be noticed for the work you do, particularly things you've done in the past. You're expressing your passion for what you do, and this goes over well. When it comes to problems with business, work, reputation, and health, you can reduce and resolve issues to your advantage. You have a strong sense of what will work in your favor, and priorities become clear. You can be a workhorse now -- responsible and reliable, and ready to take on anything that will get you to a good place. You're also likely to be valued on a professional or public level, even in small ways, as others recognize you for the effort you put forth. Keeping in mind that it's a time for putting in the necessary groundwork, you'll get much done. The bigger headlines of 2019 for you involve romance, creativity, work, service, and health, dear Leo. These are areas of increased activity and reward. Jupiter is now in its own sign and, in your solar chart, journeying quite happily through your sector of joy and heart. This transit provides a terrific boost for your spirit. You’re motivated to pursue your heart’s desire, whatever that may be at this point in your life’s journey. 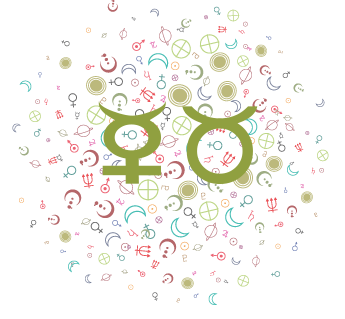 Romantic and creative pursuits expand and fulfill you more than usual (until December) after which Jupiter heads into an already busy area of your chart: the house of work, health, routines, and habits. There, it works its magic, stimulating more fulfillment, joy, and success in your daily affairs and inspiring you to improve your work and health. Uranus at the top of your solar chart is a powerful influence on your social standing, reputation, and career aspirations. You had a sneak peek of this energy last year, and now (from March 2019 forward), it’s sticking. This influence is with you for the coming seven years, exciting your ambitions and also encouraging you to redefine what you want to do with your life. You may recognize talents that you never knew you had, and this can be a sudden, exciting discovery. Your life path or professional life may be changing now, and for some, there can be challenges dealing with current authority figures that motivate a break from the past. It’s a time of more experimentation or attention to alternatives regarding your career or reputation. If you’ve felt confined or inauthentic in these areas, this transit is likely to address these problems. There can be times when your need for independence can dominate and drive many of your actions. 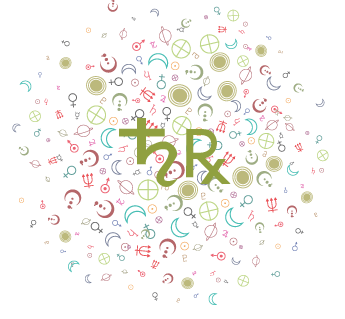 While problems related to shared finances or financial support can continue this year with Neptune’s long-term transit of your solar eighth house, you enjoy opportunities for increased stability or clarity with these things as Saturn gives Neptune support, and vice versa. This can be an excellent time to make changes to your current lifestyle that will benefit you for years to come. You are better able to manage your time, balancing out hard work with inspiration. You are more aware of the need for a balanced approach in your relationships, with money, and regarding diet and habits. The eclipses this year also encourage you to find a better work-rest balance. The North Node’s transit helps you to avoid becoming lost in minutia and to consider, at least from time to time, your deeper feelings and needs. While you’re inclined to work very hard both on work and health or self-care, you’re also finding a better balance in your life through self-expression, leisure, and play. From December forward, though, you’re likely to put most of your efforts into your practical affairs, and thoroughly enjoy yourself as you do. Until then, it’s a time for expanding your leisure time, enjoying a special romance, or taking great pleasure in a special hobby or creative pursuit. 2019 can be a particularly fertile year on physical or creative levels. Tidying up your routines continues to have strong significance now. You’re thinking about the long-term, not only making things work for you right now, and with Saturn in your solar sixth house, you are ready to make a few sacrifices regarding immediate pleasures if it will help make your future and the longterm more secure. It’s a maturing process that’s happening now, and it’s largely directed towards your work, services, health, and habits. Do watch for overdoing the work angle again this year. Even so, you’re heading towards a stellar period for these areas of life that sticks with you through 2020, and it begins in December. Skills development is favored now in preparation for the opportunities this upcoming period promises. Your sector of romance and creativity can use some free and easy, light and fun energy after an (almost) three-year Saturn transit. Fortunately, this arrives on November 8th, 2018. This thirteen-month transit occurs only once every twelve years or so, and it”s excellent for bringing more fun, entertainment, and romance into your life. It will run until December 2019. Jupiter’s transit of fellow Fire sign, Sagittarius, is a fiery and optimistic one, and it vibes well with your fiery nature. Jupiter is, in fact, the ruler of romance and dating in your solar chart, so what’s happening to Jupiter has a direct impact on your casual relationships as well as your sense of fun which, in turn, directly affects partnerships. 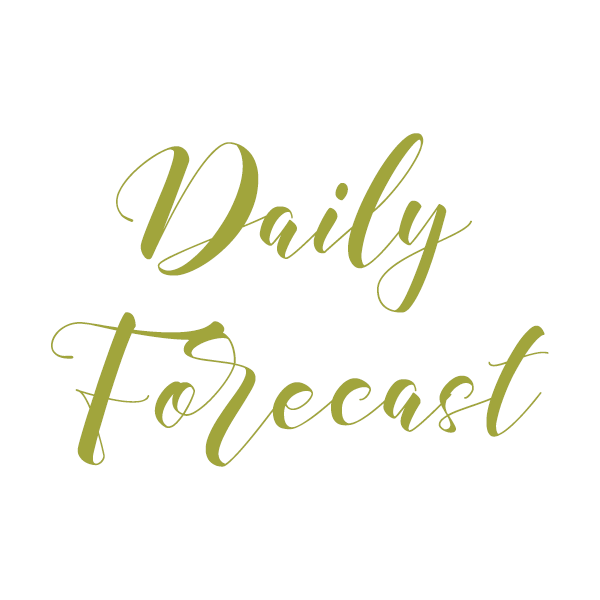 Even though Jupiter is not supported by the outer planets while it transits Sagittarius until December 2, 2019, it feels especially comfortable and performs well in the sign, since it is its planetary ruler. Note: Read the sections for both your Sun Sign and Ascendant for a better picture of what lies ahead for the day. 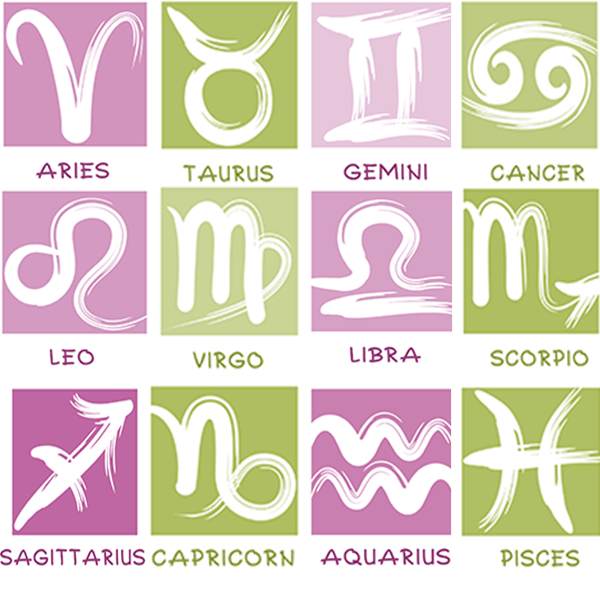 For example, if you are a Leo with a Capricorn Ascendant, read the forecast for both Leo and Capricorn.